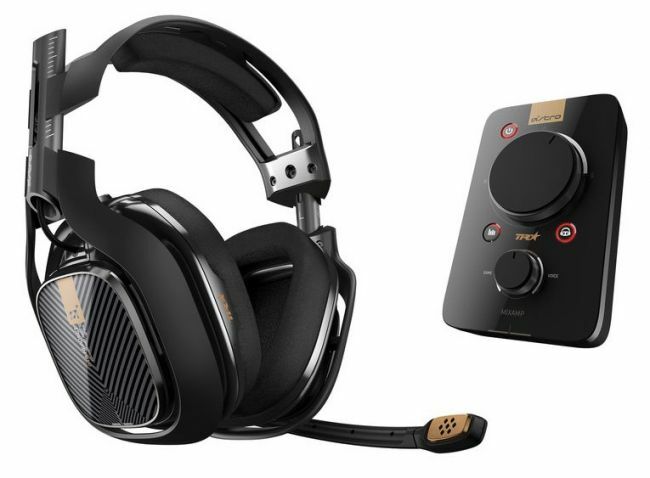 Logitech has acquired the gaming headset maker Astro, the popular creator of console-oriented gaming headsets. Read more on Logitech's acquisition of Astro. That is great news, now accessories might become available a bit better here in the netherlands!